San Marco Square is a coordinate product to San Marco, with a bold grid pattern. 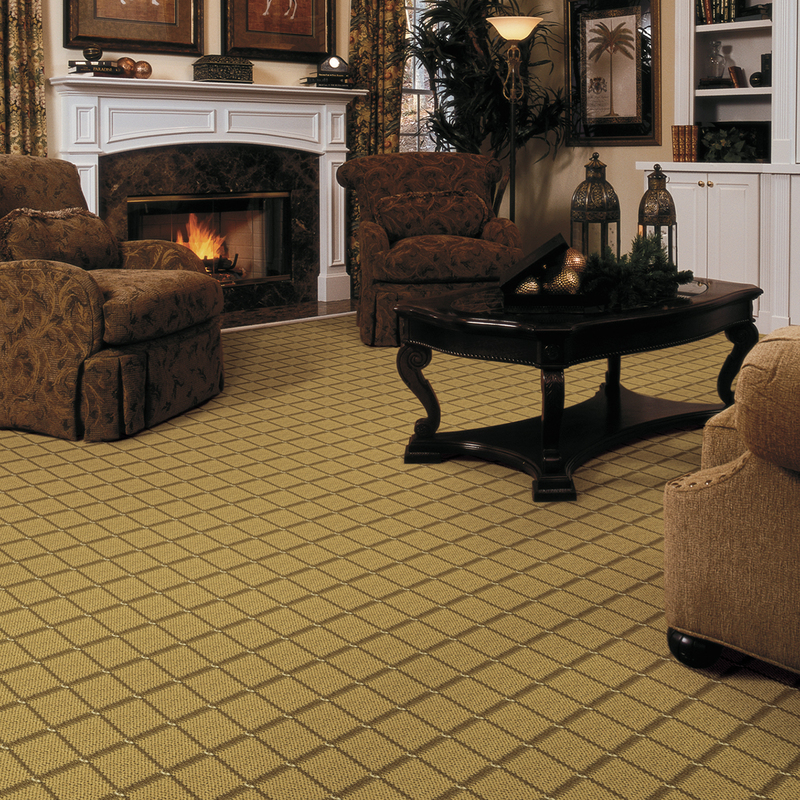 Contrasting yarns surround four inch squares of a solid field color, intersected by dots of a third accent color. 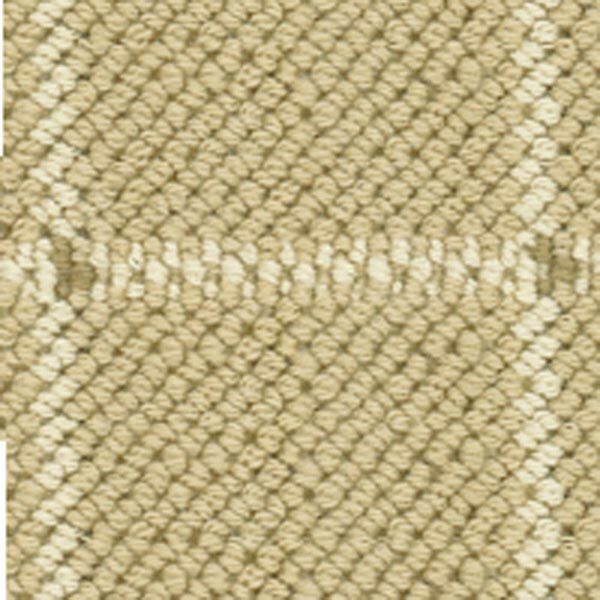 Tufted of 100% New Zealand Wool, San Marco Square’s seven rich neutral colors color coordinate with San Marco, including colorations ranging from light beige to chocolate.